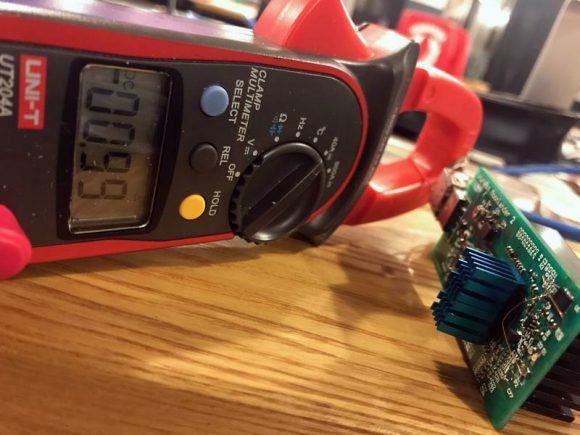 An interesting new project from the developer of the FutureBit Moonlander and FutureBit Moonlander 2 USB Litecoin ASIC miners jstefanop called FutureBit Project Apollo. 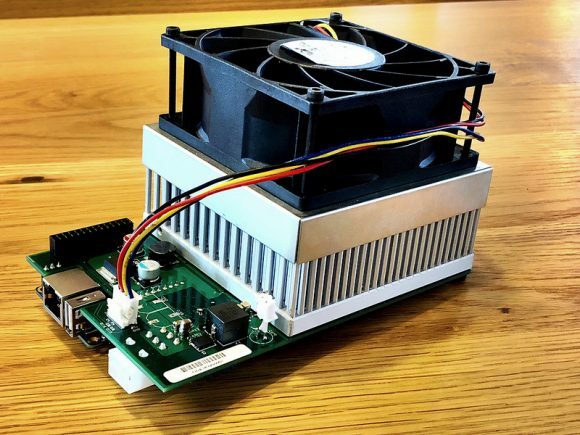 The new device called the FutureBit Apollo LTC is trying to be the world’s most efficient Scrypt ASIC miner, using WiFi and actually being silent… and if it is available at a good price point we are sold. It is targeted at home miners that want to get into mining and/or play around with ASIC miners and not large scale mining operations and mining farms, though it might be interesting for bigger miners as well thanks to the promising specifications announced. – Compact Stand-alone Pod Style Miner (4x6x4in). – Very wide range of operation modes with preset ECO (quiet) mode and TURBO mode. – 100-140+ MH/s of Scrypt performance per miner. – Industry leading 1W/MH in ECO mode, and 1.4W/MH for TURBO (100-200 watts). – Powered by a fully integrated Quad-Core A7 ARM based controller. 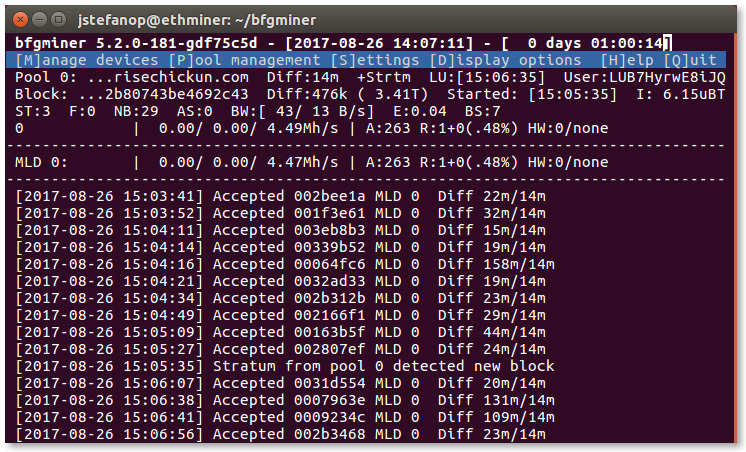 – First miner to be fully controlled over wifi, only cable needed is power! (this will be a Beta feature on launch..backup ethernet port is available as well). – Clocks and Voltage is fully customizable by user with easy to use interface (no more pots!). – Industry leading 97% efficiency 12v power-stage, with 27 ASIC chips powered in a 3×9 parallel/serial power arrangement. – Custom designed cold forged hexagonal pin heatsink with leading thermal performance for the quietest ASIC miner in operation! – 2k-6k PWM High Static Pressure Dual Ball Bearing Fan with automatic thermal management with onboard temperature sensor. – Controlled via local connection on a web browser similar to antminers. You can simply set it up via smartphone browser. No crazy driver installs, hard to use miner software or scripts needed. – Two Six Pin PCIE power connectors for wide-range of power draw (only one is needed in ECO mode). – New future platform features including full-node/peer to peer fully decentralize mining, full stand-alone solo mining, cloud/app based controls and more in development. According to jstefanop the device is ready for mass production and it will be available in pre-order batches just like the previous Moonlanders. The first batch will be a VERY limited run (under 1k units) in order to fix any production issues with expected price range of $200-300 USD (it is not easy to beat large scale manufacturing in China) with better price and better efficiency. The first batch will probably be available for October delivery to people that pre-order the device in a first come first served basis. All of the initial sales for the Futurebit Apollo miner will be handled through the official Futurebit project website, though later batches will probably be available through resellers.